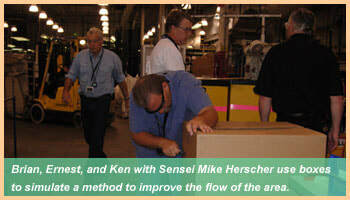 • "Principles and practice will hold great value at home plant." 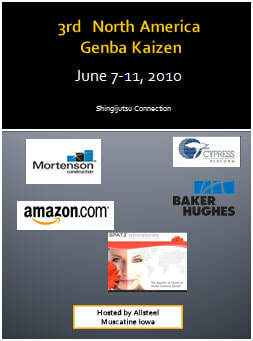 • "Great Seminar, well planned and executed." 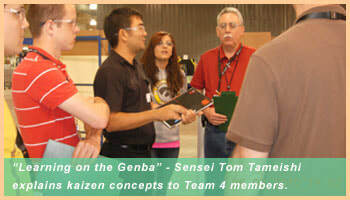 • "I've attended several Kaizen Events and I learn something new at each event. The best thing I learned from his event was getting work accomplished during the week instead of creating an action item list and getting to the later."